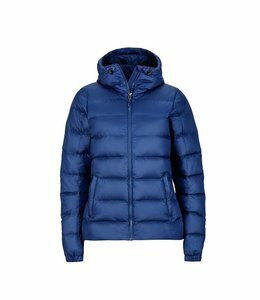 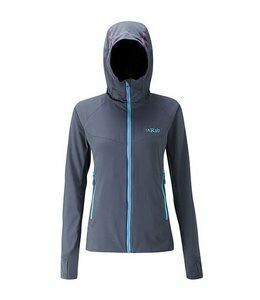 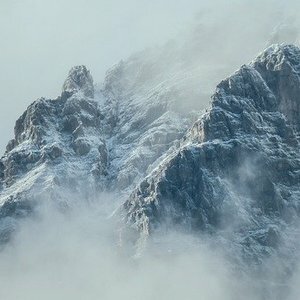 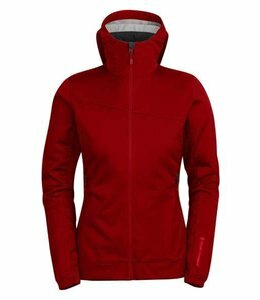 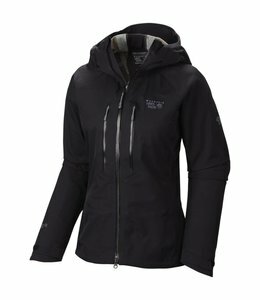 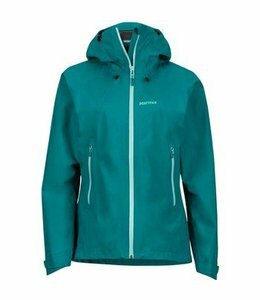 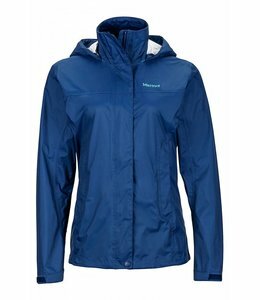 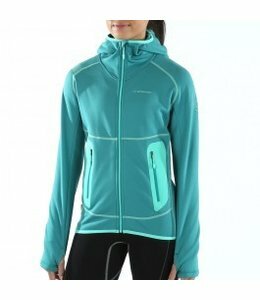 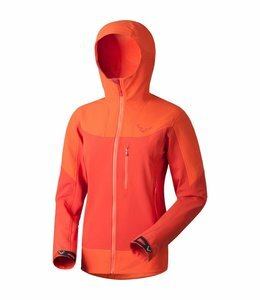 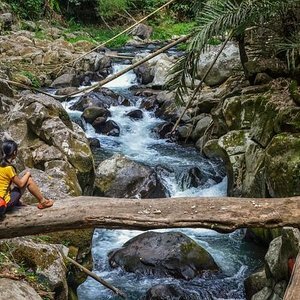 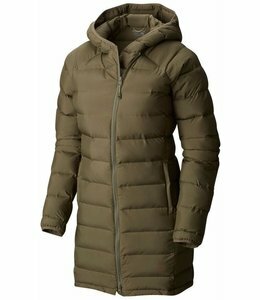 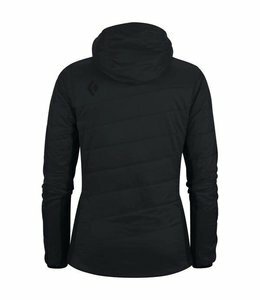 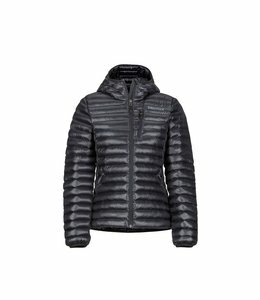 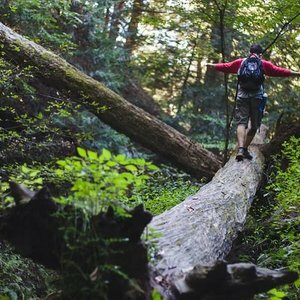 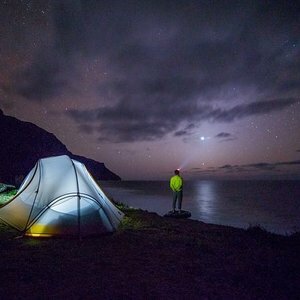 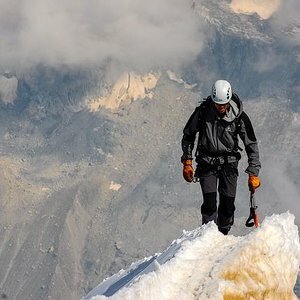 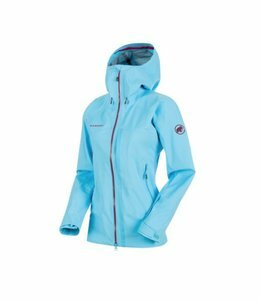 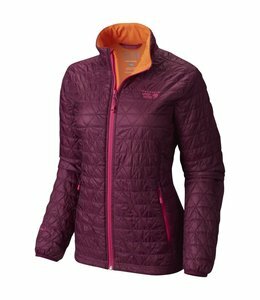 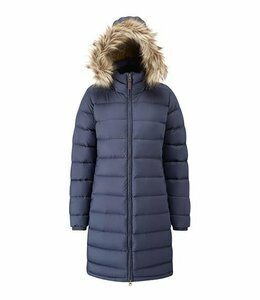 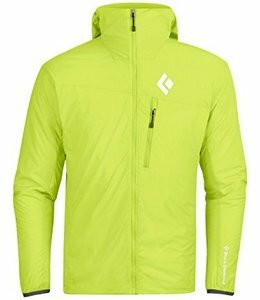 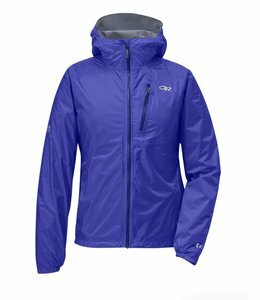 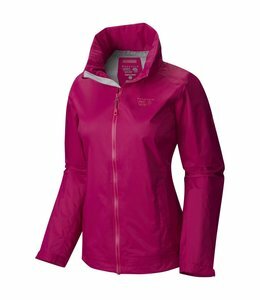 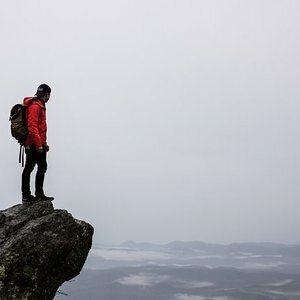 The Women's Plasmic Ion Jacket was made for hiking and backpacking. 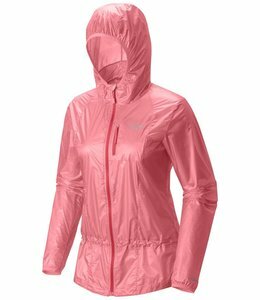 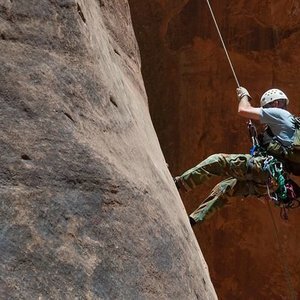 It is breathable and keeps you dry and comfortable. 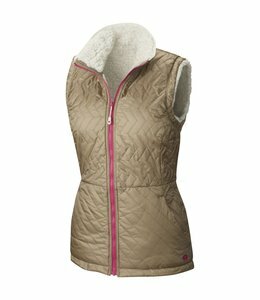 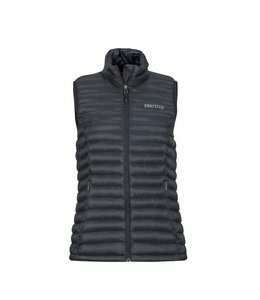 Soft, warm, dry,comfortable, and reversible all describe the Women's Switch Vest.